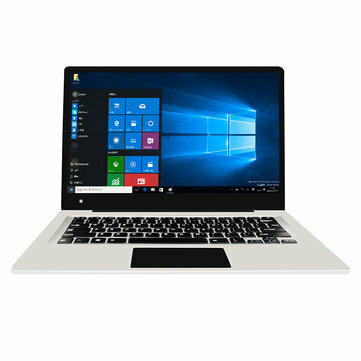 Jumper EZBOOK 3S Notebook is equipped with a 14.1 inch LED High Score Screen display, brings your photos and videos to life. The powerful Windows 10 OS make it easy to check E-mail and manage digital files. Designed with HDMI output, allows you to connect it to monitors, TV or projectors, perfect for creating your personal home theater. 10000mAh large capacity battery delivers long battery life. Note: This Android/Windows tablet is designed only to work with the current Android/Windows OS installed in it. Any alterations such as upgrades or flashing a newer version will void the warranty.